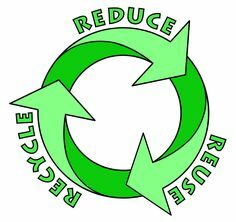 Copper Recycling can be quite profitable. 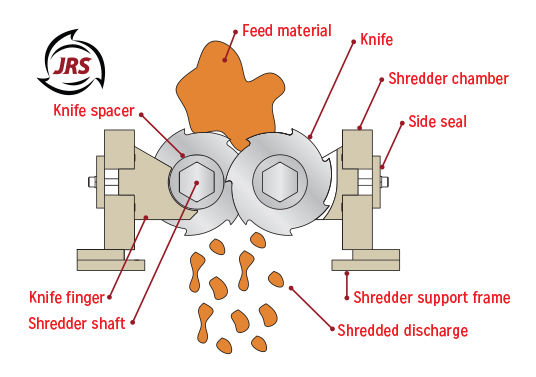 From shredding to grinding, Jordan Reduction Solutions can provide the equipment you need to reduce your copper scrap to pieces suitable for baling all the way down to granules for more efficient smelting. 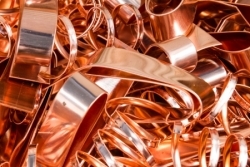 Various shapes of copper such as strips, cut outs, turnings and other configurations can be collected for processing through a shredder to obtain more uniform sizing. Shredding these varied forms also compacts the copper and reduces air space – thereby saving on shipping costs. 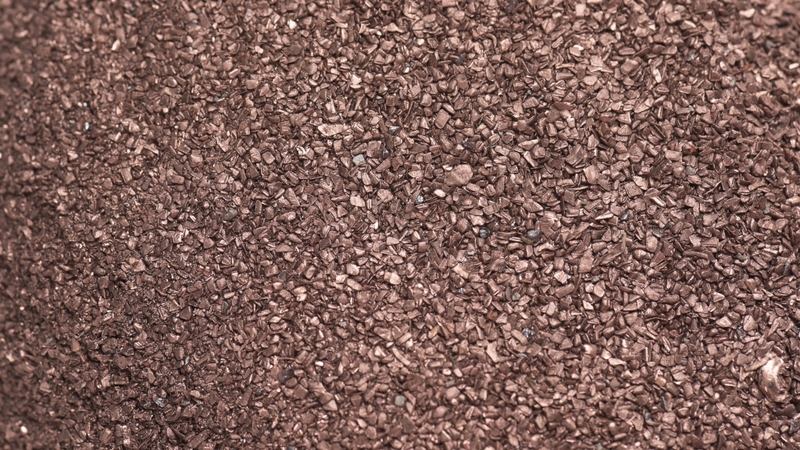 While copper shredding may be sufficient for many applications, often other applications are required. Shredding is an excellent way to reduce large pieces to more consistent sized smaller pieces. However; shredding does not produce completely consistent sizing and cannot reduce copper to a ground or granulated state. That requires another step. 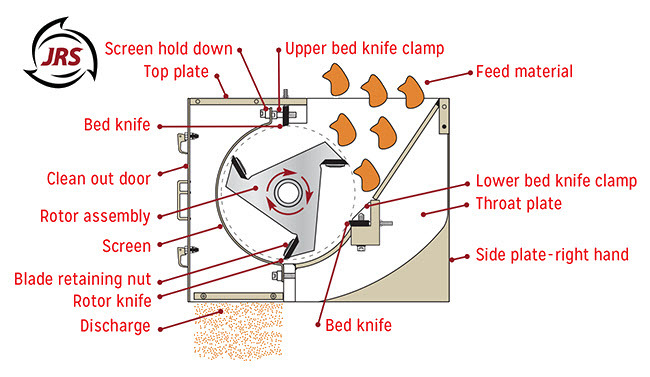 Jordan Reduction supplies granulators to many industries throughout the world, and if you want to reduce your copper to a granule state, the you need a JRS granulator. A Jordan Reduction Solutions Granulator can take the pieces produces by the shredder and further reduce them through a screen to a precise size required by your application. Yielding a very consistent end product as shown below.